“@VP is a good friend and a great man. Today and always, inspired by his optimism and commitment to change the world for the better,” Hillary tweeted. Currently she is leading all national polls. It’s ultimately good news [for Mrs. Clinton] and it’s money she’s not going to have to spend on a primary,” said Bill Burton, a former Obama campaign aide. Donald Trump, the leading Republican presidential candidate, said Biden made a good decision. 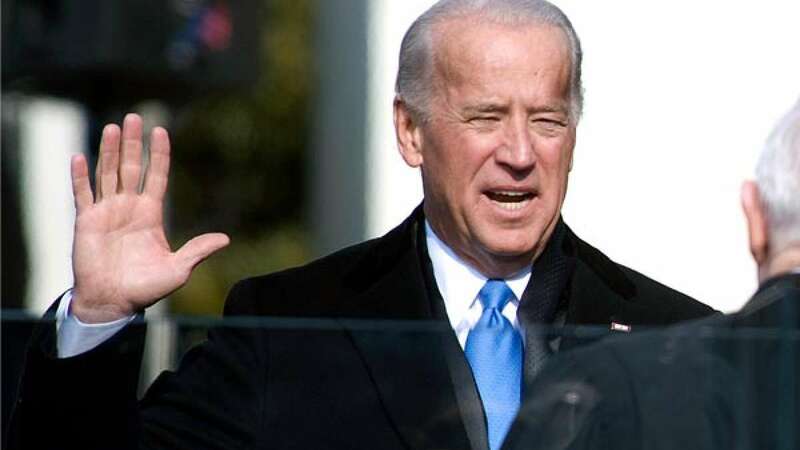 “I think Joe Biden made correct decision for him and his family. Personally, I would rather run against Hillary because her record is so bad,” he said in a tweet.